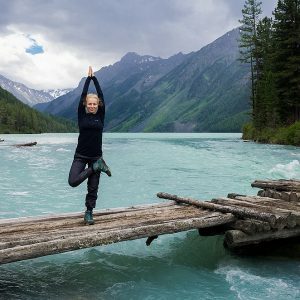 List of natural and cultural attractions, by UNESCO organization is a kind of quality mark, saying the traveler, what is definitely worth seeing. Taking this opportunity, we are going to tell the story of Russian places and objects inscribed on the World Heritage register. 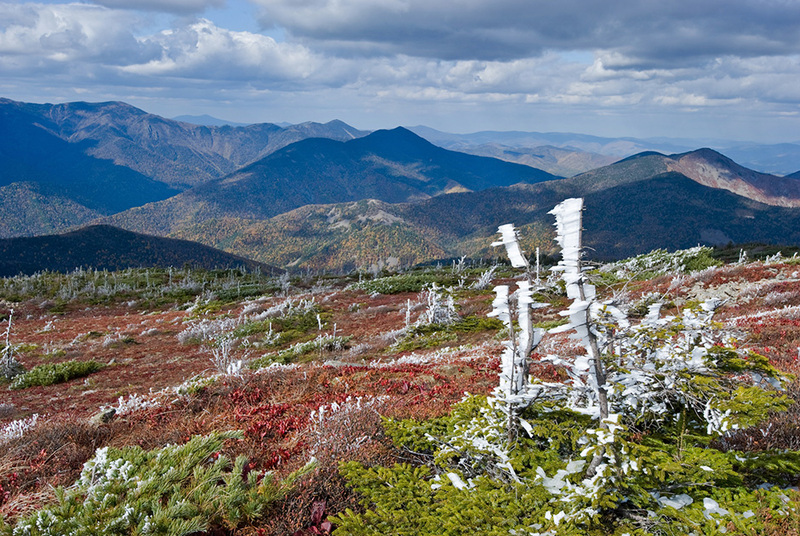 The unusual to Russian ear name – the Sikhote-Alin mountains are located in the Primorsky Territory. It is home to rare animals such as Himalayan bear and Siberian tiger. Protected areas recognized as heritage of humanity in 2001. On the territory of Tatarstan preserved ruins of the city, founded by the Volga Bulgars (Turkic tribes). In 1361 it was destroyed by the Golden Prince Bulat-Timur – fortunately, not completely. The ruins of the city was recognized as a unique monument in 2014. 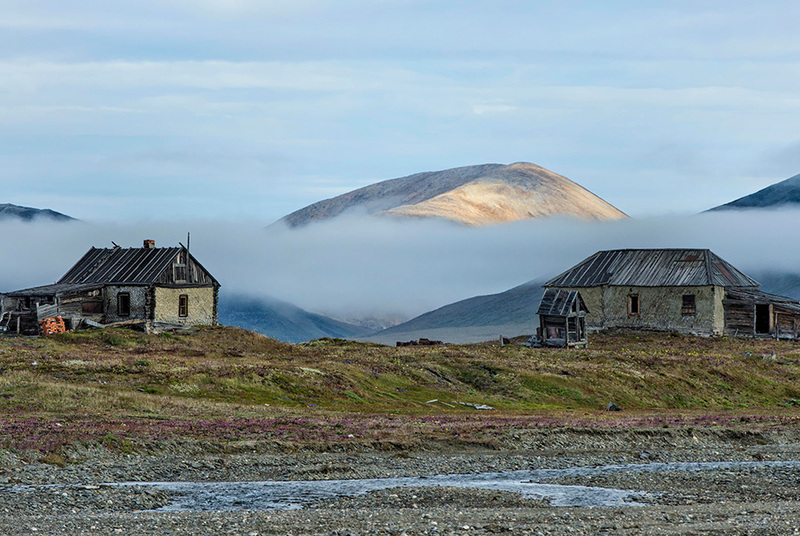 Wrangel Island – the northernmost of the UNESCO World list. 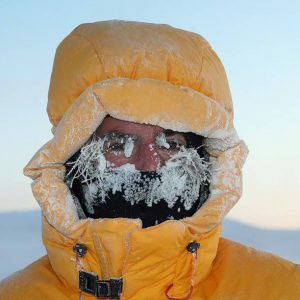 It includes not only the island of the same name, but also the neighboring island of Herald, as well as the adjacent waters of the Chukchi and East Siberian seas. The islands are known for huge rookeries of walrus and the highest density in the world polar bear lairs. The reserve was declared as a heritage of humanity in 2004. Surprisingly, the deepest lake in the world was recognized as heritage of humanity not one of the first natural attractions. UNESCO noted the uniqueness of this reservoir until 1996. The lake is unique in its depth, purity and unique flora and fauna. 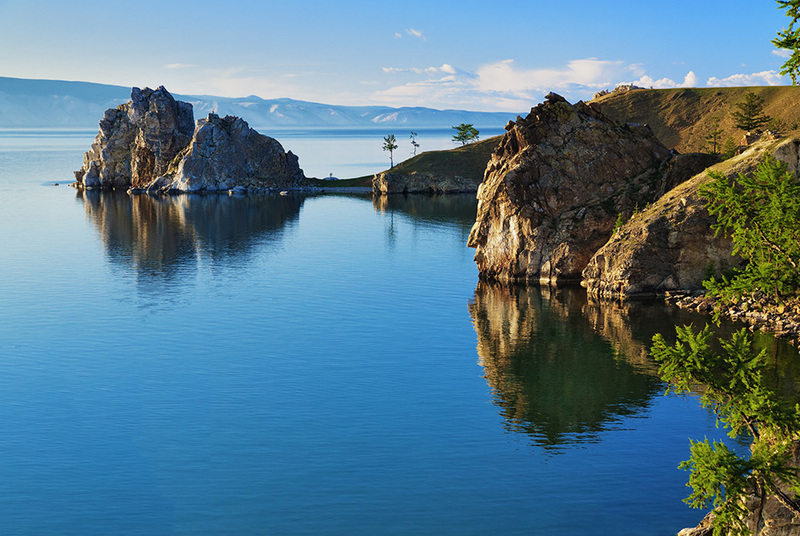 We have already write in our blog about Baikal lake here. 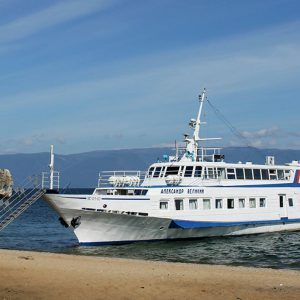 You can order a tour to Lake Baikal here! The biggest Russian monastery was founded in 1337 and familiar look Laurus gained to the XVIII century, when there appeared a large part of the buildings that are available to the public today. Architectural Ensemble of the Trinity Sergius Lavra is a part of a Golden Ring and located in Sergiev Posad city. We have already write in our blog about Golden Ring here. The Ensemble was declared as a heritage of humanity in 1993. 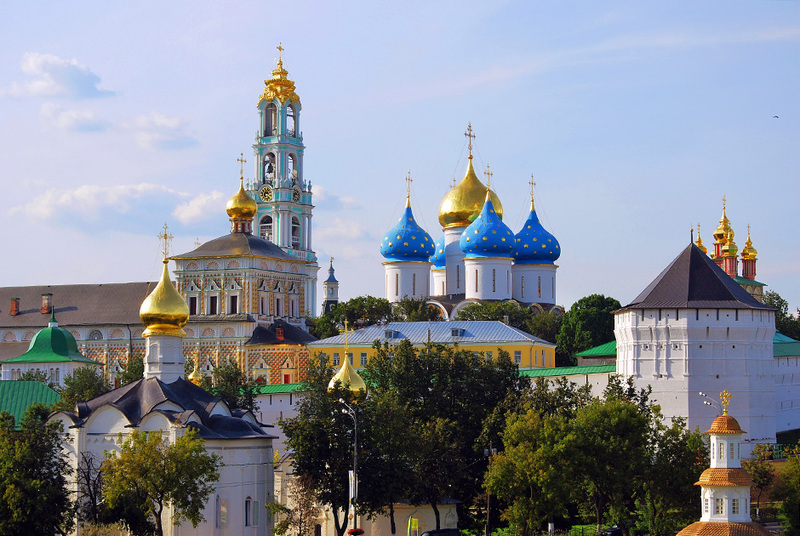 You can order a tour to Sergiev Posad here! 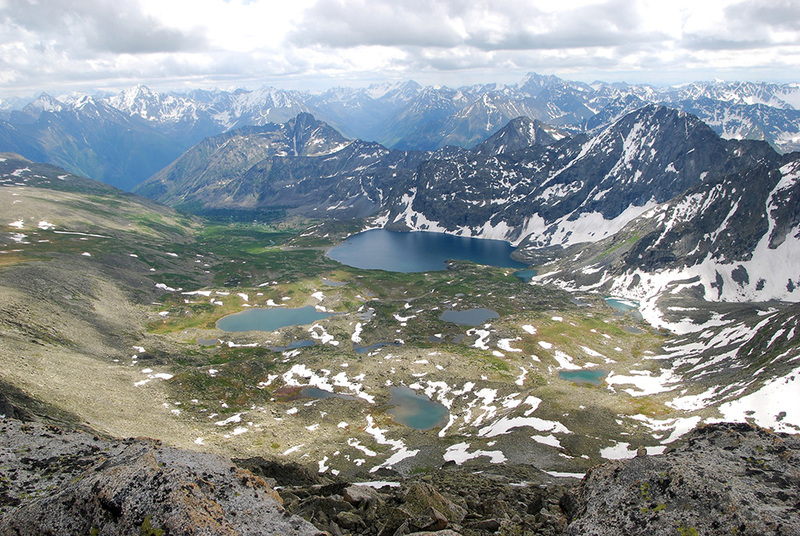 Exactly under this name in 1998 three sections of the Altai Mountains were included into UNESCO list: the Altai and Katun preserves and the Ukok Plateau. Despite the status of protected areas, there are still frequent cases of poaching. 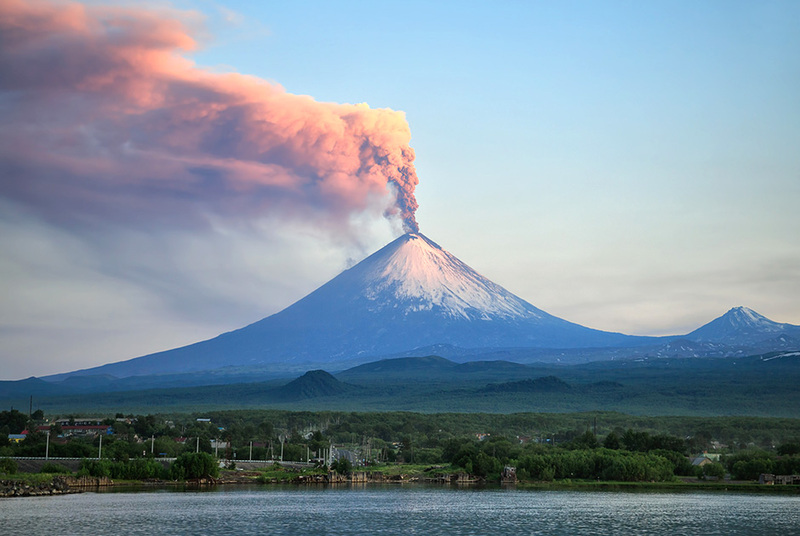 In 1996, the Kamchatka volcanoes were declared a World Heritage Site, and five years later expanded the protected area by UNESCO. There is concentrated a large number of active volcanoes, which makes this place unique, even by global standards. 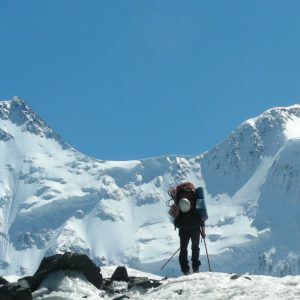 You can order a tour to Volcanoes of Kamchatka here! Plateau Putorana was included into World Heritage List in 2010. We have already write in our blog about Plateau Putorana here. 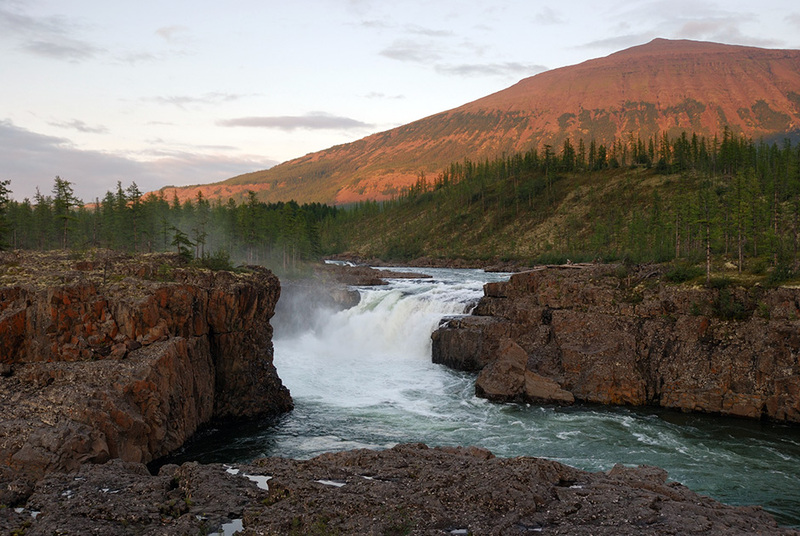 The stunning beauty of its nature reserve is located in the north of Central Siberia, 100 kilometers above the Arctic Circle. Here you can see the untouched taiga, tundra and arctic desert. You can order a tour to Plateau Putorana here! 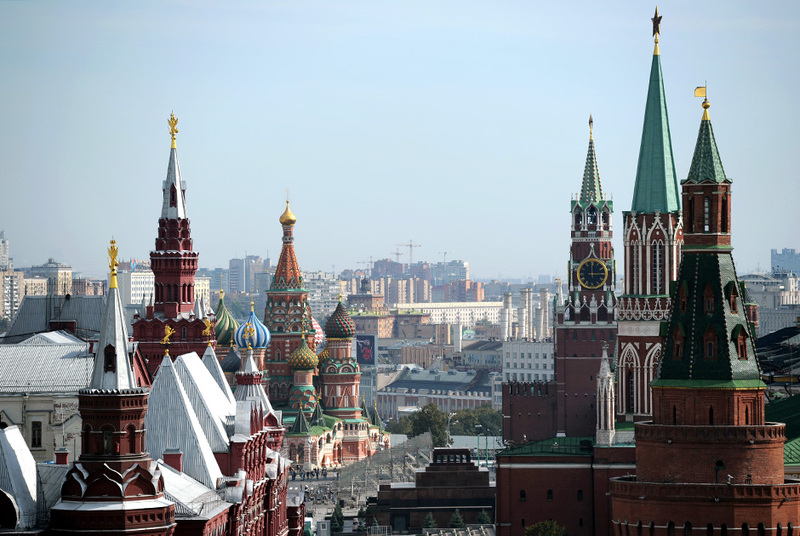 Of cource Moscow Kremlin and Red Square is one of the major tourist attraction. In 1990, one of the first in the list the main square of Russia – Red square (with the Kremlin) was included. 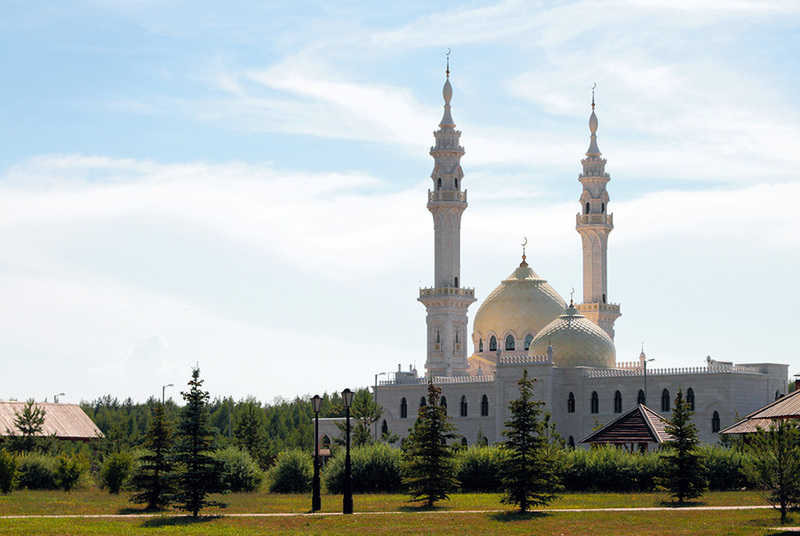 Moscow has three places of interest marked by UNESCO – more than in any other region of the country. 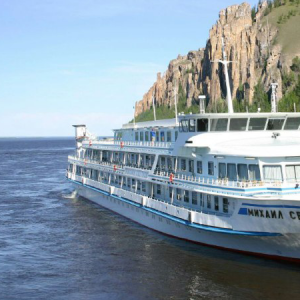 You can order a tour to Moscow here! 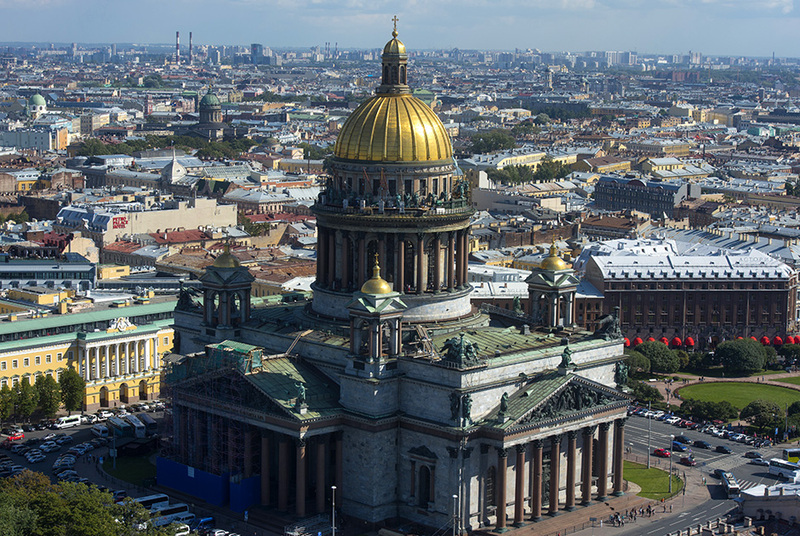 One of the most well-known attractions – the center of St. Petersburg. “Venice of the North” with its channels and more than 400 bridges included in the UNESCO list in 1990.